Over the last few decades Marta Harnecker has emerged as one of Latin America’s most incisive socialist thinkers. In A World to Build, she grapples with the question that has bedeviled every movement for radical social change: how do you construct a new world within the framework of the old? 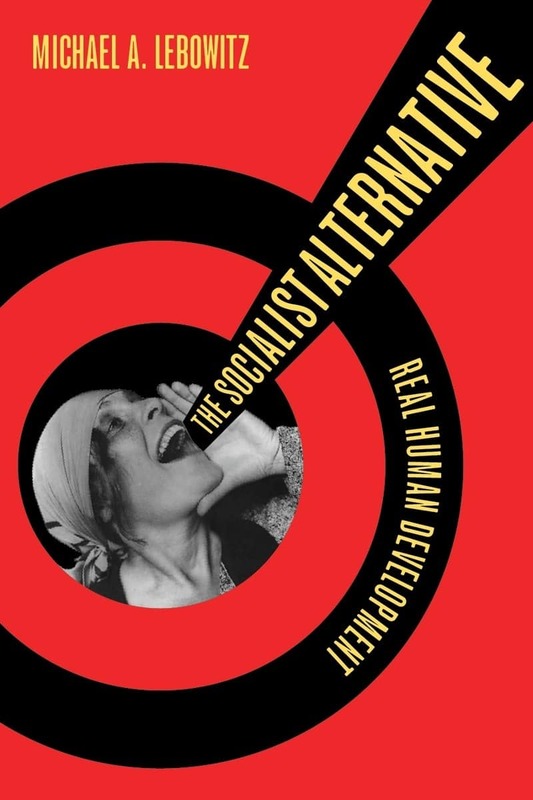 Harnecker draws on lessons from socialist movements in Latin America, especially Venezuela, where she served as an advisor to the Chávez administration and was a director of the Centro Internacional Miranda. 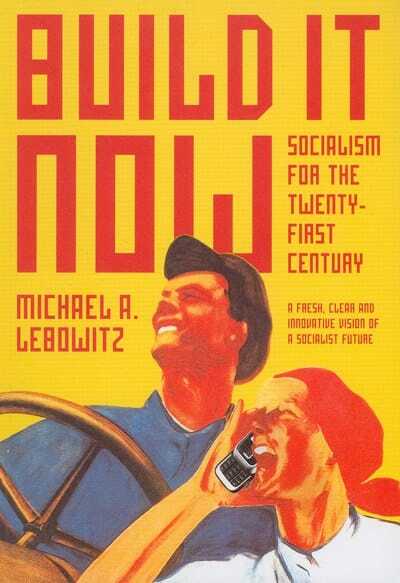 A World to Build begins with the struggle for socialism today. Harnecker offers a useful overview of the changing political map in Latin America, examining the trajectories of several progressive Latin American governments as they work to develop alternative models to capitalism. She combines analysis of concrete events with a refined theoretical understanding of grassroots democracy, the state, and the barriers imposed by capital. For Harnecker, twenty-first century socialism is a historical process as well as a theoretical project, one that requires imagination no less than courage. She is a lucid guide to the movements that are fighting, right now, to build a better world, and an important voice for those who wish to follow that path. 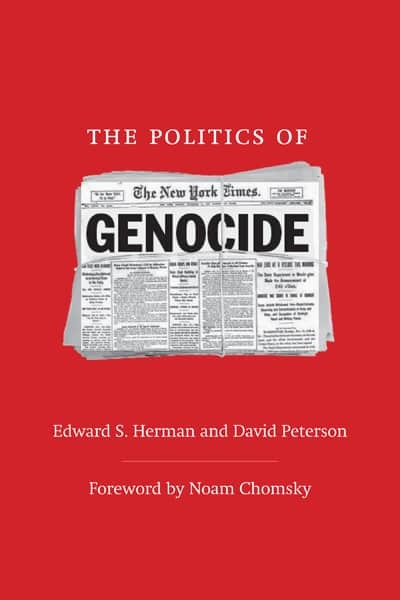 An excellent book, simple to read, very didactic, very easy to understand or to use as a reference point for what has occurred in Latin America over the last fourteen years … It is a book that can be read quickly, that does not require a dictionary, nor does the reader have had to have read Gramsci or Hegel to understand it. However, it is obvious that, while she is able to easily explain these issues, each reflection demonstrates Marta’s ability to process an accumulation of knowledge and convert it into something concrete. A book that, without a doubt, was written to be studied, to learn from, and to directly influence the current and future decisions and actions of the Bolivarian revolution. 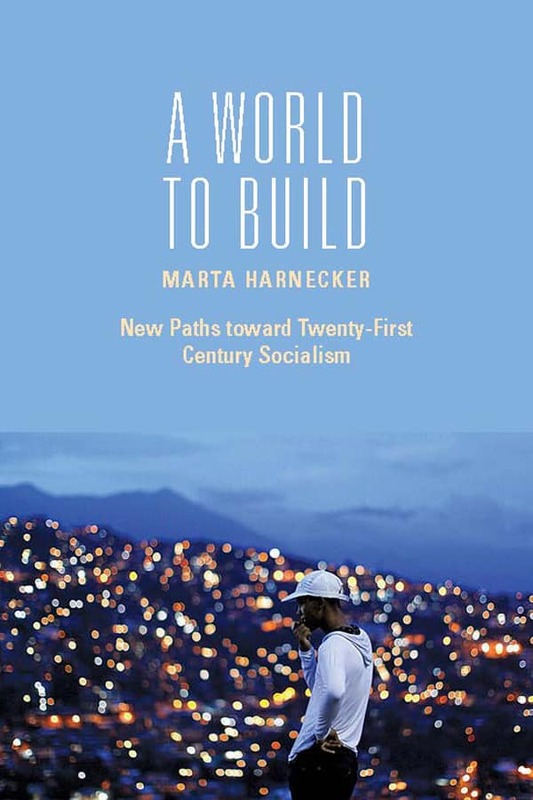 With her characteristic combination of optimism and patience, concrete analysis and utopian longing, Marta Harnecker has provided us with an essential guide for both assessing Latin America’s left turn—its groundbreaking accomplishments and often overwhelming impediments—and more importantly for charting a path forward. This book is of global importance. Practice has without a doubt surpassed theory in Latin America, therefore Marta Harnecker’s analysis based on developments in the region comes at the right moment. She works through the main social struggles and the construction of alternatives in many countries of Our America to develop a theoretical analysis of twenty-first century socialism. As one of the actors building Buen Vivir in Ecuador, I am happy to find in Marta’s book this theoretical reflection, based on the practice of a true militant and activist. 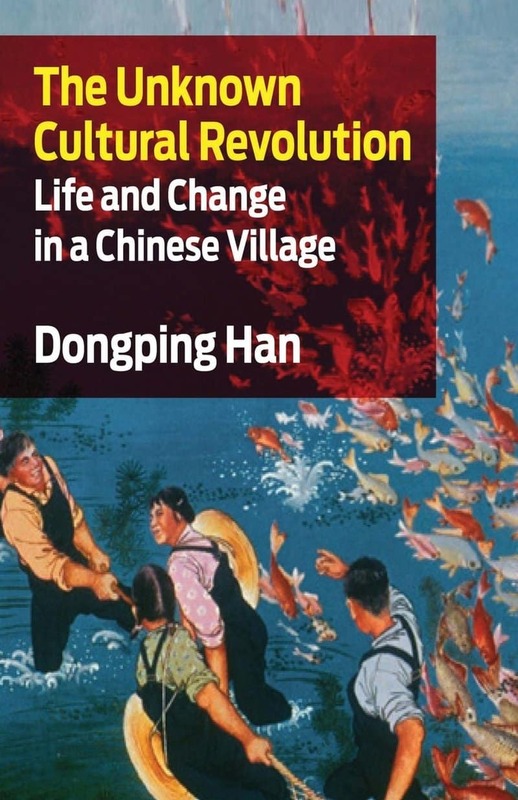 A theoretical reflection rooted in the problems and struggles of the people; one that accompanies their struggles and provides them with weapons to help clarify their problems, resolve them, and advance along the path of building a socialist society. Marta Harnecker is the author of over eighty books and monographs in several languages, including Understanding the Venezuelan Revolution. She has been director of the Memoria Popular Latinoamericana research center in Havana, Cuba and the Centro Internacional Miranda in Caracas, Venezuela. Harnecker was born in Chile, studied with Louis Althusser in the 1960s, and edited the magazine Chile Hoy (Chile Today) during Salvador Allende’s Popular Unity government.